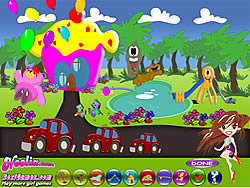 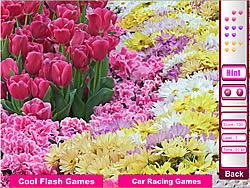 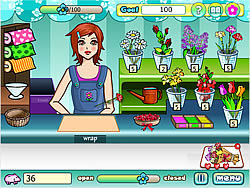 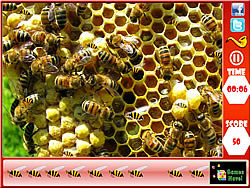 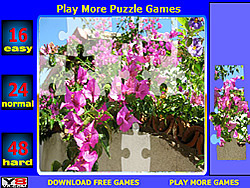 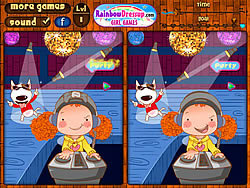 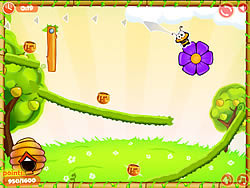 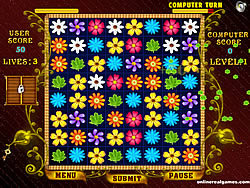 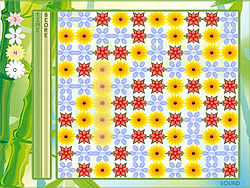 Flower Games - FunGames.com - Play fun free games. 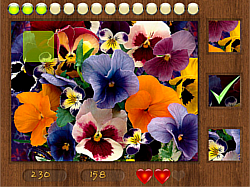 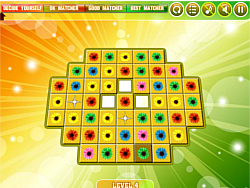 Blomseter match3 is a fun game magnificent flower matching fun game with magical power ups and great challenges. 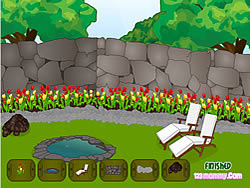 Dig a fun game hole, sow plants, water and watch them growing! 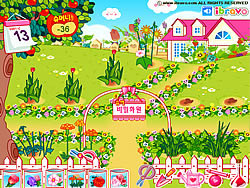 Choose animals, homes, plants and flowers that you will like to have in the playland. 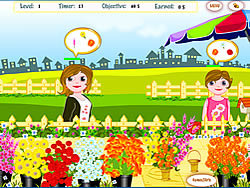 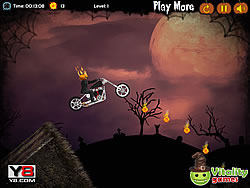 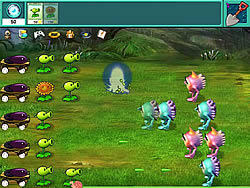 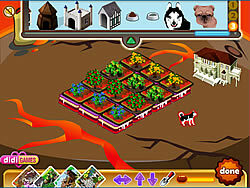 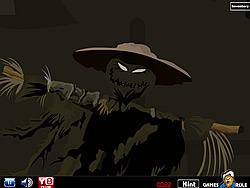 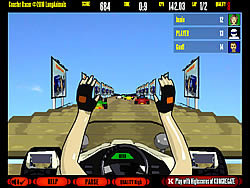 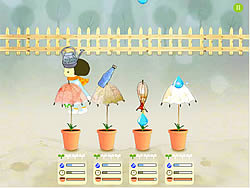 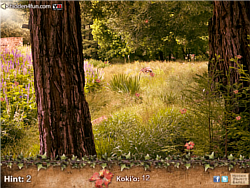 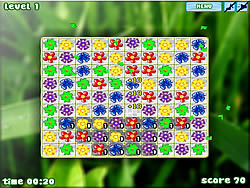 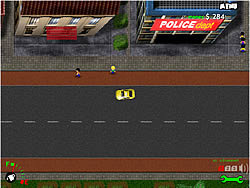 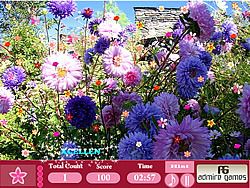 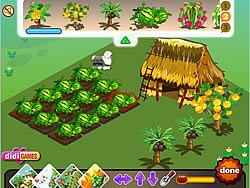 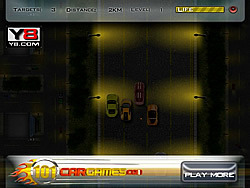 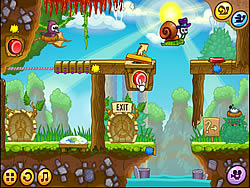 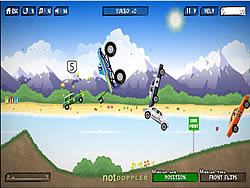 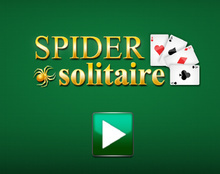 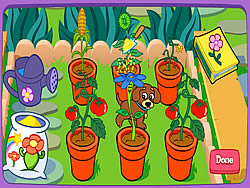 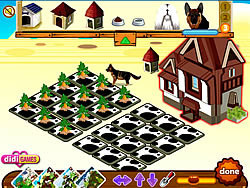 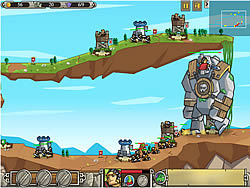 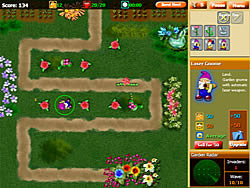 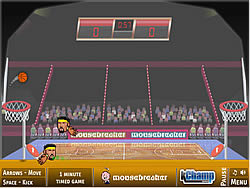 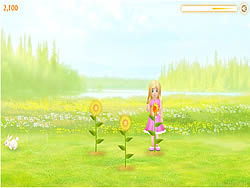 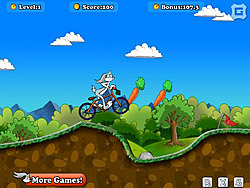 The objective of the fun game is to collect the requisite money by gardening and collecting flowers.